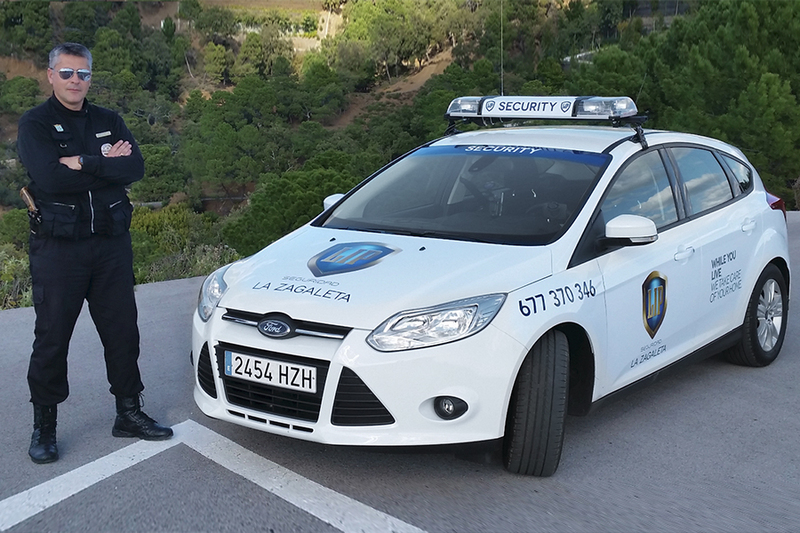 Its main characteristic is the dynamism, based on the mobility of the security guard between different centres from one or several clients within a same geographical area. It allows the integration of technology and surveillance, as a complement of a Security Plan and normally involves the establishment of programmed control patrols on the different assigned centres. Our security guards have vehicles to move from one centre to the other, with an innovative Control Centre which aim is to supervise the facilities and detect any anomalies, even technical ones, informing then the security guard. Among the most interesting advantages of this system you have the optimization and higher coverage as from the mobility and video surveillance as a complement. There are other combined solutions that fix the client’s demand on each moment and place. This service can be used in different centres from one or more clients who are nearby, such as different homes, commercial centres or business areas.